The Native American traditions have played a significant role in helping America understand the value of alternative treatments strategies for PTSD. I have written often in this blog and discussed during speaking events about the way the American Indian cares for warriors in life after war. The tribal nature of Native Americans is a big advantage since warriors return home to small villages with traditions that heal invisible wounds. The community takes immediate responsibility by surrounding the warrior with loving care and treatments focused on human connectedness and spirituality. 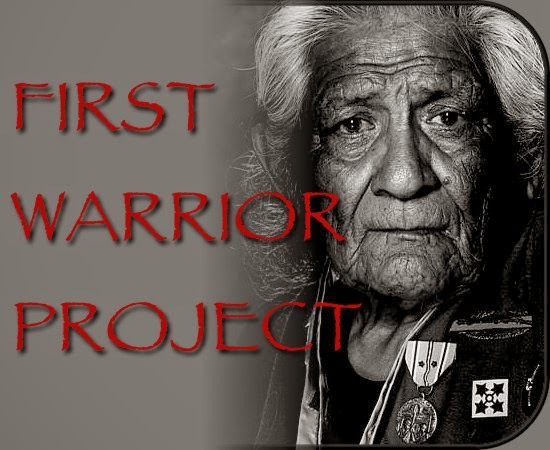 Native Americans have always taken the approach of “soul repair” that is now a strong emphasis for returning combat veterans from the 21st Century battlefield. America owes so much to our “first warrior” and honors Native Americans all over America each and every day of the year, especially during the month of November…Native American Heritage Month… Visit America’s tribal communities to appreciate Native American heritage, patriotism and service for the greater good! This entry was posted in Uncategorized on November 16, 2013 by stevesparks.